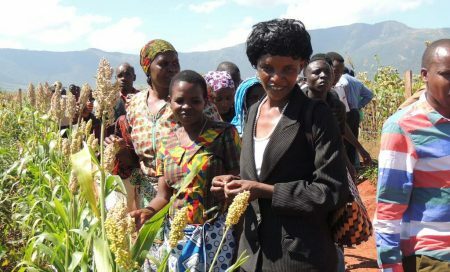 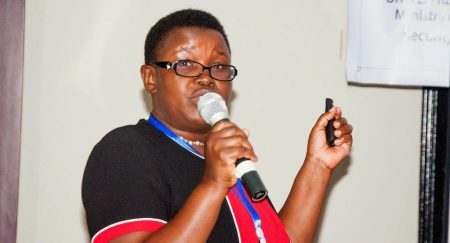 IITA has established three demonstration sites in Dodoma region to showcase to farmers appropriate Climate Smart Agriculture (CSA) practices for arid and semi-arid areas. 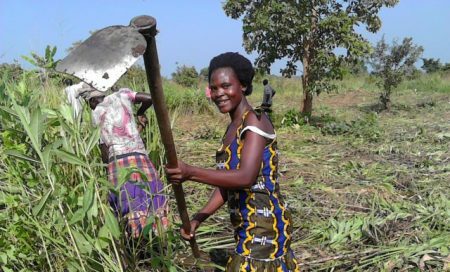 The impact of climate change continues to be high but coincides with low adaptive capacity of farmers in Central Africa. 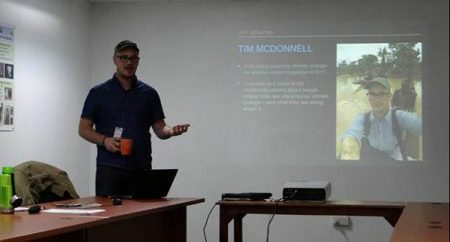 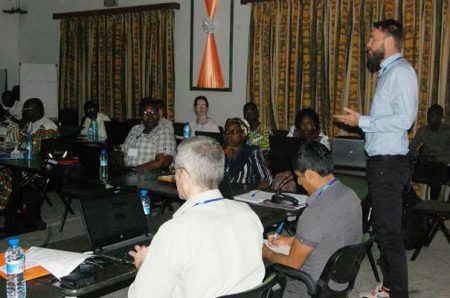 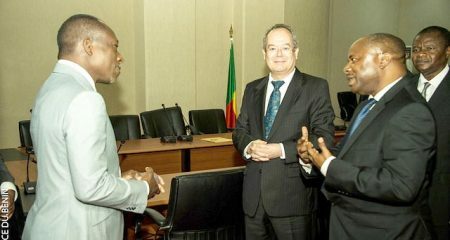 IITA researchers working on climate change were among the scientists gathered in Galway, Ireland, for an international conference on Climate Change, Agriculture and Food Security – Where is the cutting edge? 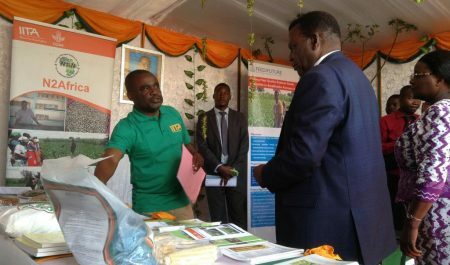 IITA was one of over a hundred organizations that showcased their work and products at the recent 2016 Malawi Agriculture Fair held 8 to 10 September in Blantyre with the theme Climate Smart Agriculture.